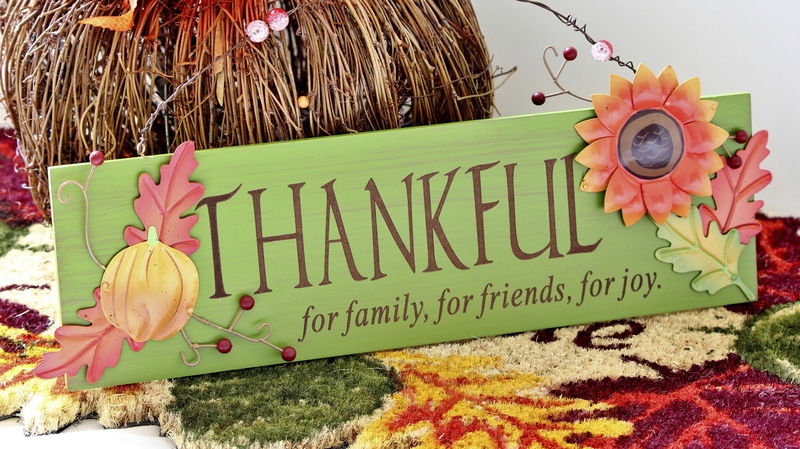 Expressing gratitude for things we are thankful for is typically the theme of the holiday season. What becomes a bit more challenging is being grateful for things we take for granted. Something as simple as counting your blessings can make you feel more content, optimistic, and satisfied with life. Recent studies suggest the practice of gratitude naturally spurs happiness. In our world, it is easy to get caught up in the fast-paced lifestyle of business, deadlines, and long hours. Although it can be stressful, remember that we are the lucky ones whose job is our greatest passion. Appreciate all your accomplishments and be thankful for the opportunities that have allowed you to get there. This entry was posted on Wednesday, November 27th, 2013 at 2:12 pm. Both comments and pings are currently closed.